Affiliates of the RE/MAX real estate brokerage network can now supercharge their social media activity thanks to a new free resource. The network has partnered with Colorado-based digital marketing firm BombBomb to offer the Social Prompt for RE/MAX tool. 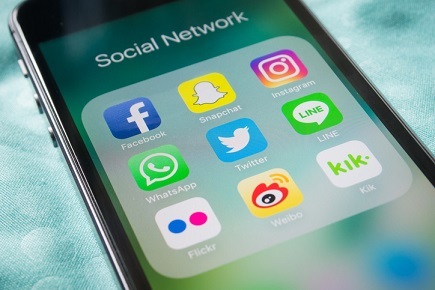 It follows a recent poll which found that 59% of the network’s brokers wanted additional support for their social media marketing and 41% want enhanced CRM support. Using the new tool, RE/MAX affiliates will be able to use timely and consistent brand-aligned posts from the network which can easily be shared with their Facebook communities. “We’re excited to introduce a social media platform that provides posts to consumers and agents and, upon review, automatically posts on behalf of the RE/MAX affiliate— saving them time and resources,” said Steve Pacinelli, BombBomb Chief Marketing Officer.